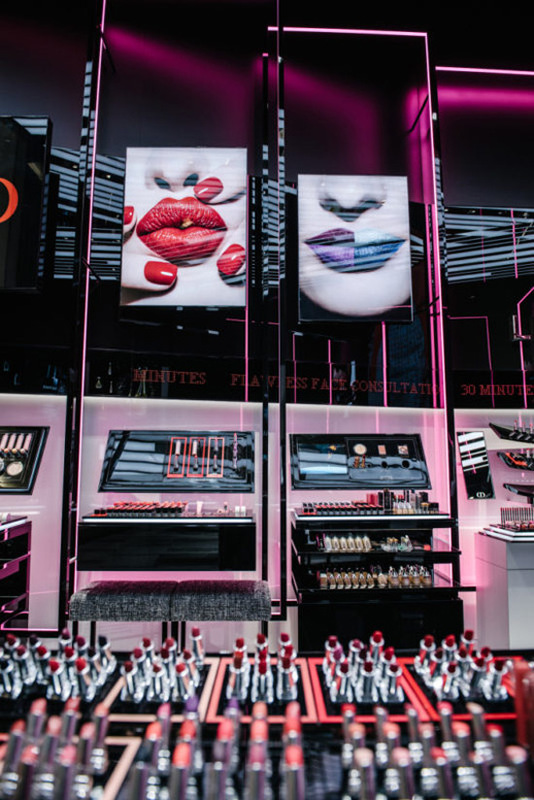 Dior Beauty certainly expands with the opening of its first boutique focused on makeup in New York. Dior’s new playground, a 650-square foot space is located in a striking building, the Oculus of the Westfield World Trade Center in lower Manhattan. 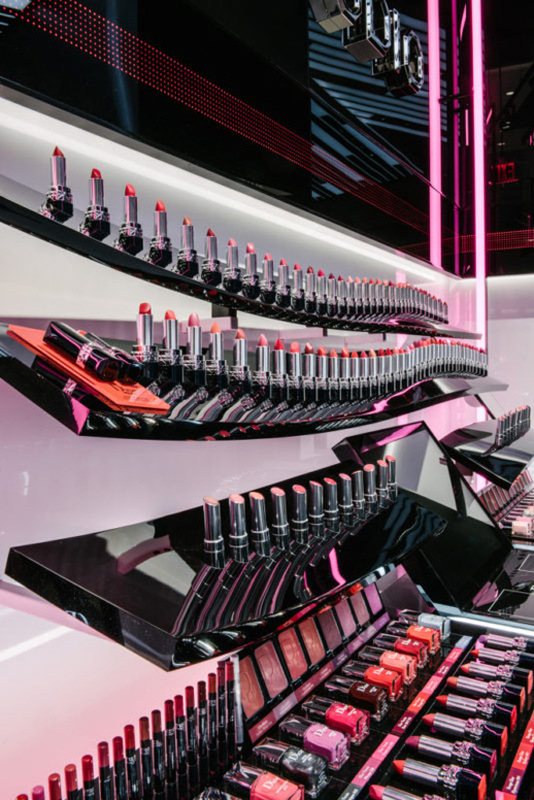 Designed to look like the backstage of a runway show, the store, in true Dior style, features a large floor-to-ceiling video screen, flashy photographs and six work stations where a staff of six makeup artists offered customers professional services like lash and brow styling, as well as facial makeup. “This is very much getting back to our DNA — the idea that all Dior makeup is inspired and directly developed from backstage,” said Renaud de Lesquen, president of North America of Christian Dior Couture and Parfums Christian Dior. 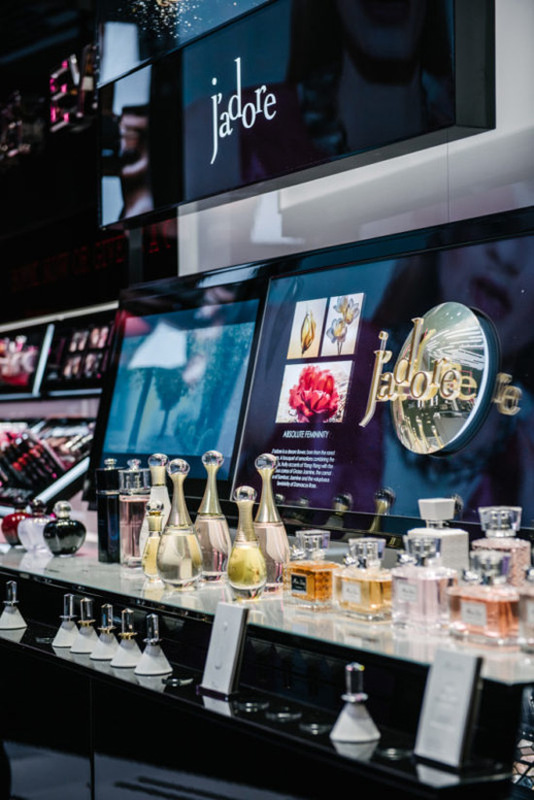 Glamorous space will have an ’80 to 85 per cent’ dedication to the brand’s beauty products — lipsticks, eyeshadows, foundation and more — while the remaining per cent will house a perfumery, with Dior’s most iconic scents on display.